U.S. energy firms this week increased the number of oil rigs operating for the second time in three weeks after oil prices soared over 18 percent in January. 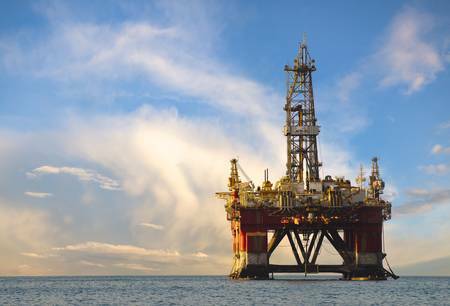 Companies added 7 oil rigs in the week to Feb. 8, bringing the total count to 854, General Electric Co's Baker Hughes energy services firm said in its closely followed report on Friday. Looking ahead, crude futures were trading around $54 a barrel for the balance of 2019 and $55 for calendar 2020. EIA projected West Texas Intermediate spot crude would average $54.19 in 2019 and $60.76 in 2020, down from an average of $65.06 in 2018.